We are a strategy firm for INNOVATION COMMUNITIES. We help unleash exponential growth through INNOVATION AND NETWORK THINKING™. We work with networks and communities, multinational companies, venture capital funded start-ups and private equity backed mid-size companies, cities, regions, national funding agencies, universities and research labs. Their success is our success. Some businesses are under constant pressure to innovate and networks – such as sales networks, talent networks, network-based business models, or open innovation – are key for their growth. INNOVATION THROUGH NETWORK THINKING™ is a 3-step strategy process to unleash EXPONENTIAL GROWTH based on networks, talent and technology in our fast changing environment. We help re-think GROWTH STRATEGY with INNOVATION THROUGH NETWORK THINKING™. Our clients innovation with sales networks, talent networks, stakeholders networks, and entire open innovation ecosystems. We help connect, attract knowledge, talent and capital. Together we reinvent business models and help orchestrate digital transformation to unleash exponential growth through the power of networks. Dr. Daria Tataj is #1 business growth strategist though Innovation and Network Thinking™. She helps develop new growth strategies for organizations which need to constantly innovate and which business model is based on networks. Recognized by FORTUNE Magazine as an emerging global women business leader, she founded Tataj Innovation to help build network communities through innovation and Network Thinking™. Dr. Tataj is also a trusted high-level advisor. As a Chairwoman of Advisors to Carlos Moedas, European Commissioner for Science and Innovation, she has a direct influence on the future of European policy and Horizon Europe, a 100 billion EUR budget for research, science and innovation. In the world where old economies have broken down large companies are under constant pressure to innovate. To innovate they must learn how to create innovation networks and collaborate with start-ups and scale-ups, customers, users and stakeholders. 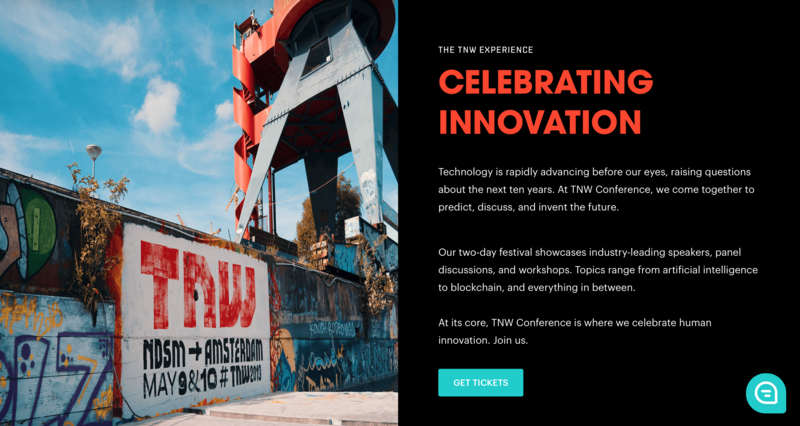 They innovate across local and global innovation ecosystems at the same time, real-time. Change is overwhelming. 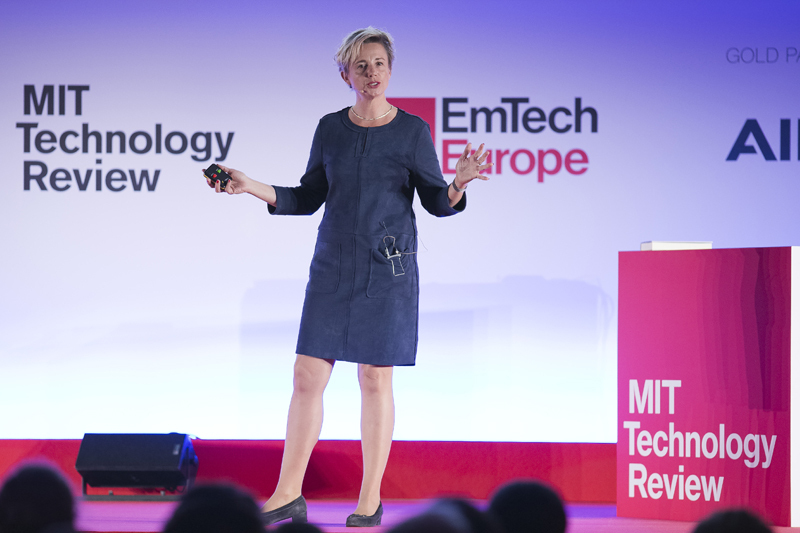 Open innovation growth strategies require fusion of humans and technology. In this game, your talent is your key asset. Are you under a constant pressure to innovate? 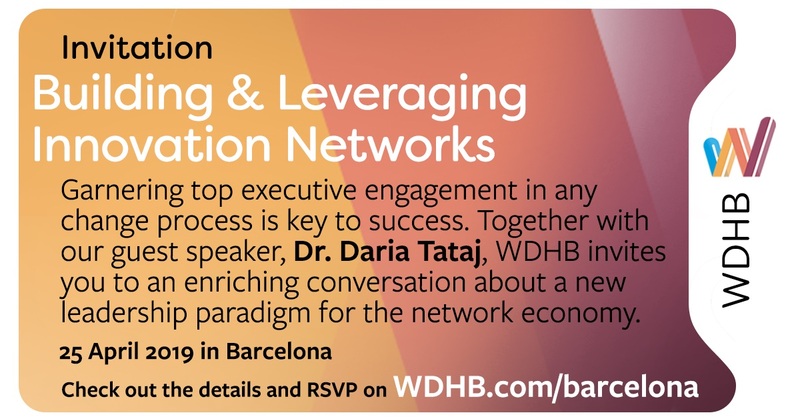 Do you want to invite Dr. Daria Tataj to learn how to innovate through Network Thinking™? In business sales and margins lead to growth. We help large companies re-think their growth strategies through innovation and Network Thinking™. In our Tataj Innovation Studio Badalona Beach Barcelona we help unleash your creativity and the creative potential of your team. We invite you for a mentoring walk, to rediscover what matters in life and in business. We all need to rethink our future. We can do it together. Join Daria Tataj for an Innovation Retreat in Tataj Innovation Studio Badalona Beach Barcelona, Spain. The growth of companies is a function of access to talent. And universities are recognized throughout the world as powerhouses of economic growth. LERU – The League of European Research Universities – is a network of 23 research-intensive universities including Cambridge and Oxford. They know they must constantly innovate.